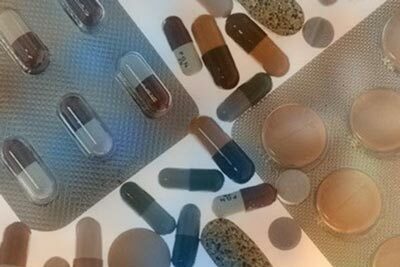 So, the unwanted side-effect of any course of antibiotics to kill bad bacteria – whether penicillin, tetracycline, cephalosporin or amoxicillin – is to reduce the level and possibly the range of friendly probiotics. That can have adverse effects on your whole immune system. 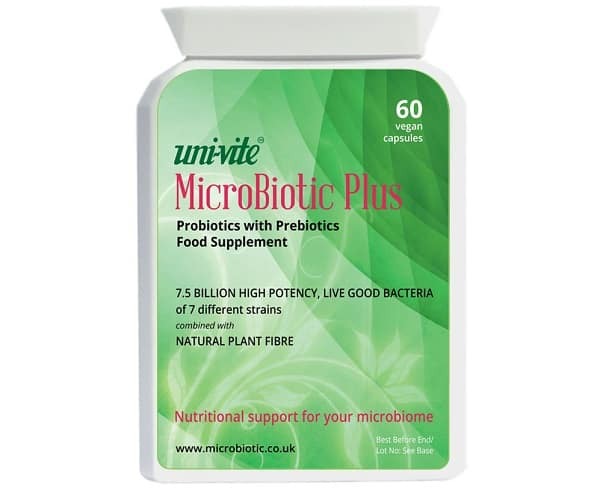 Taking a live, multi-strain probiotic supplement can help increase the number and diversity of positive bacteria within your gut. 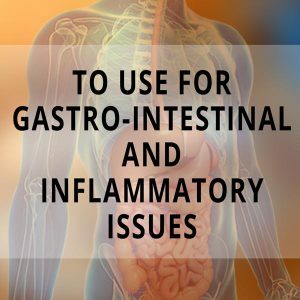 As long as the supplement uses hardy strains that resist the acidity of the stomach and do reach the gut. It’s logical to question the effectiveness of taking a probiotic at the same time as an antibiotic – rather than after the end of the course. Surely the antibiotic would kill the probiotic? A 2008 study published in the Journal of Clinical Gastroenterology asked this very question. Reviewing 5 meta analyses, it found that certain probiotics taken in supplement form significantly reduced diarrhoea in patients taking antibiotics. So those probiotics clearly did retain their effectiveness. 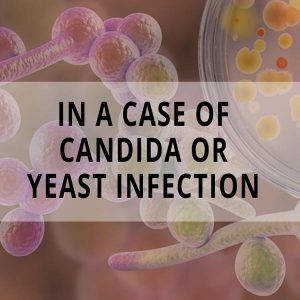 The most effective strains included Lactobacillus rhamnosus, and Bacillus coagulans. 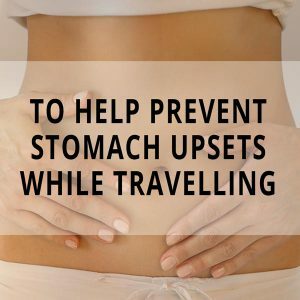 Take your probiotic supplement 1-2 hours after taking the antibiotic – and with some food that ideally contains some fats, as a 2011 study shows that this is the optimum way. Continue to take a capsule for at least a week after completing the course of antibiotics. A probiotic supplement like Microbiotic Plus is safe for children.